NeighborWorks Home Partners (NWHP) is encouraging would-be homebuyers to prepare for the spring buying season by getting familiar with the homebuying process and cleaning up credit scores. Two programs at NWHP help buyers reach their homeownership goals. 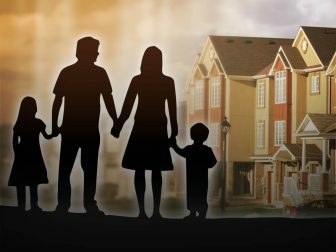 HomeOwnership Pathways is a homebuyer readiness program that includes one-on-one advising sessions and financial education with HUD-certified counselors. Advising sessions cover the basics of buying a home, qualifying for a mortgage, what types of mortgages are available, and how personal credit affects buying a home. Sessions also include a credit report review, goal setting, and budgeting, and help customers create an action plan to correct credit report errors and take steps to improve credit scores. There is no charge for the advising sessions, but it is recommended that participants receive a soft-pull credit report, at a fee of $22 for individuals or $44 for couples. For more in-depth homebuying information, buyers are encouraged to attend a Home Stretch workshop. In these workshops, experts from around the real estate industry teach about what happens at each stage of the home buying process. Attendees have an opportunity to ask questions and get answers directly from Realtors, loan officers, home inspectors, and insurance agents. NeighborWorks Home Partners is a community based nonprofit organization located in Saint Paul and is a member of the national NeighborWorks America network. 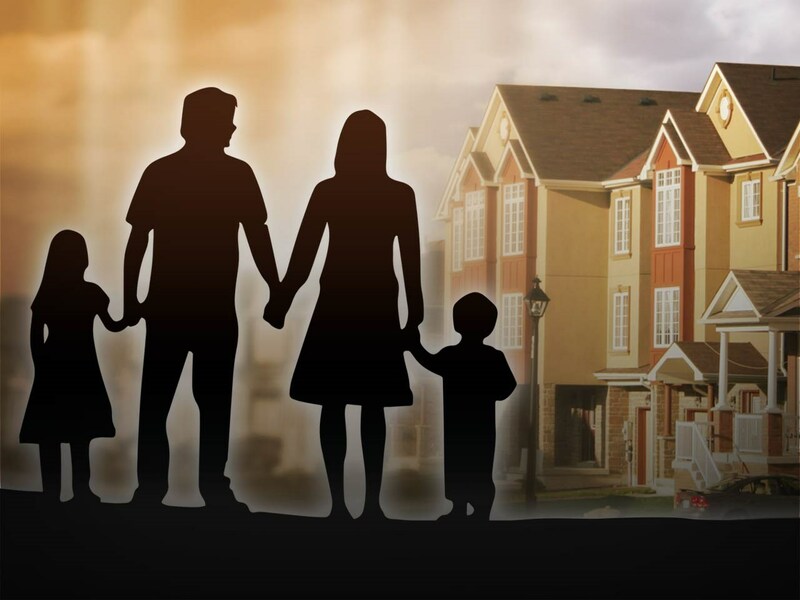 Specializing in homebuyer education and preparation, including credit repair, home improvement loans, down payment assistance and foreclosure prevention, NWHP serves the seven-county metro area with special program emphasis in the city of Saint Paul. The organization currently provides services in English and Hmong. More information and registration is available see nwhomepartners.org/get-ready.